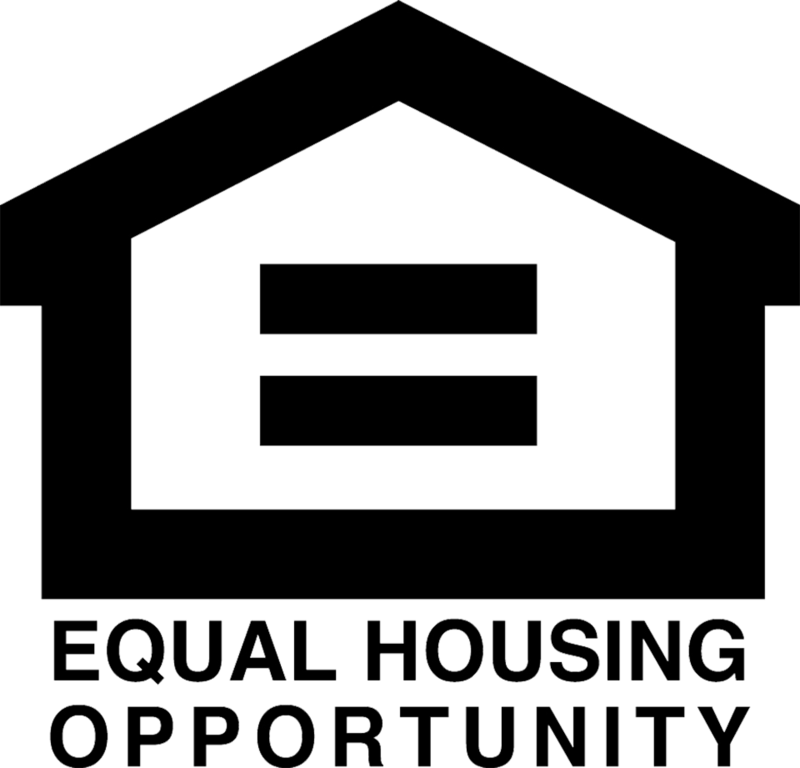 Portsmouth Housing Authority (PHA) is a public housing agency based in Portsmouth, New Hampshire. Our website www.porthousing.org is an information and communication technology that informs the public about PHA’s mission and activities. You can visit our website home page and browse specific areas of our site without disclosing personal data. PHA’s website does not share any information with third party Web service providers. However, PHA makes no claim regarding, and is not responsible for, the privacy practices or the content of websites to which our website is linked. 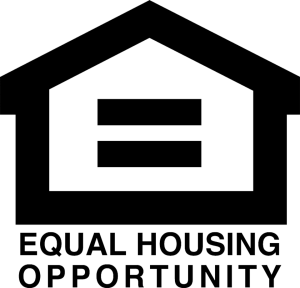 The mission of the Portsmouth Housing Authority is to be the leader in making quality affordable housing available for low and moderate income members of the community and to accomplish this mission by a fiscally responsible, creative organization committed to excellence.